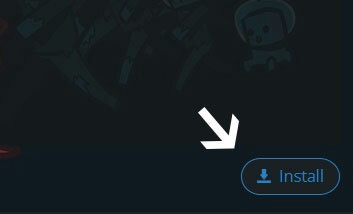 Type in the modpack name (Barmagedon) or paste the following url into the search box. 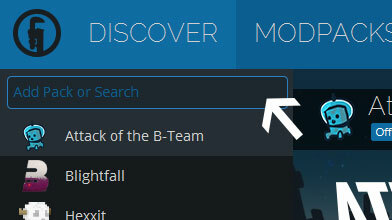 Finally, click Install at the bottom right of the launcher after you select Barmagedon from the list on the left. The launcher will handle everything else! come here for some fun, but now it's time to run... Technic launcher with 64 bit java cause you need to allocate at least 2gb of ram to run all the mods.